Want to watch documentaries with Kodi but don’t know which addons to install? No problem! 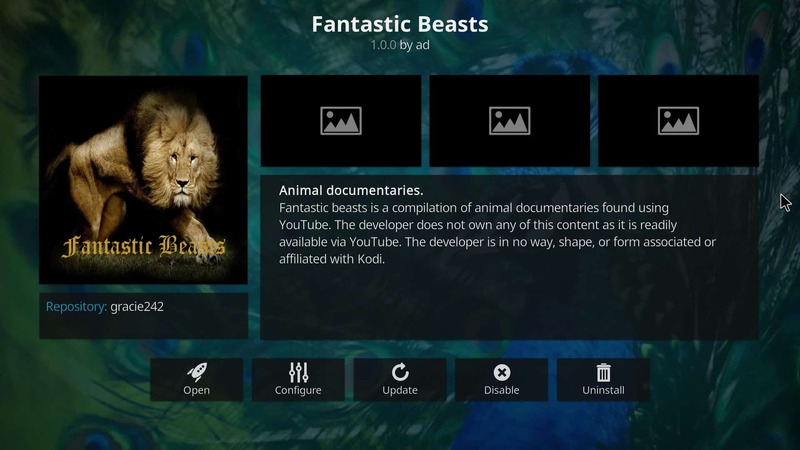 In this article, we’ll be discussing some of the best Kodi addons for documentaries so you can spend less time researching and more time enjoying yourself. Creating a home theater system used to be very time consuming, but these days it can be done in a matter of minutes. Kodi is free software that makes it easier than ever to collect and watch all of your media in one place. Much of Kodi’s appeal is due to its portability: it can be installed on almost any device including PC (Windows, Mac, and Linux), iPhone, Android, Raspberry Pi, Apple TV, Roku, Amazon Fire TV, Amazon Firestick, Nvidia Shield or even just a USB flash drive. In this article we’ll be recommending several legal Kodi addons that each offer a selection of documentaries to watch. We’ll also be explaining where you can find these addons, and going into detail about any strengths or weaknesses that they might have. Because some third-party Kodi addons offer access to licensed content without the permission of the copyright holder, Kodi has suffered a lot of negative press recently. Despite this, Kodi itself is completely legal to use. To illustrate the potential of the software, all of the addons we’ll be recommending are official and come with no risk of legal trouble. See also: The 105 best Kodi addons rated by popularity. Comparitech does not condone or encourage any violation of copyright restrictions, including illegal streaming through Kodi. Kodi can be used for many excellent, legal online streaming purposes. Please consider the law, victims, and risks of piracy before downloading or streaming copyrighted material without permission. Always do you own research before accessing any Kodi addon, stream or repository. Virtual private networks (VPNs) are often used to hide a Kodi users’ unofficial streaming habits. However, there are many ways even legitimate Kodi users could benefit from using a VPN. A VPN works by encrypting your network traffic. This stops your internet service provider (ISP) from selling your browsing habits or throttling your network speeds based on your online activities. Because your traffic cannot be read by an outside observer, VPNs also protect you from security threats such as Man-in-the-Middle (MitM) attacks. Not all VPNs are created equal. Some degree of network slowdown is inevitable but some VPNs cause more than others. To stream video with Kodi you’ll need a fast, consistent connection. Also, some VPNs keep logs of your traffic history. This defeats the purpose of using a VPN since your activities can be directly tied to you. We recommend using IPVanish. It keeps no logs of your traffic history and works seamlessly with every Kodi addon we’ve tested. IPVanish is the easiest VPN to install on the Amazon Firestick and comes with dedicated apps for the most popular operating systems. It can even help stop Kodi buffering. Below, you’ll find the most highly recommended Kodi addons for documentaries. Some of these addons will likely be familiar to you, but there are some you might not have heard of that offer formidable content libraries. Best of all, each addon listed below is completely free and legal to use. YouTube is the world’s largest online streaming platform with thousands of videos uploaded daily. It’s home to hundreds of free-to-watch documentaries and you can even find trailers or clips from commercially available titles. YouTube’s content is moderated by its community. This means that any videos uploaded without permission are usually taken down quickly. As a result, YouTube is a safe and legal place to find all manner of documentaries. 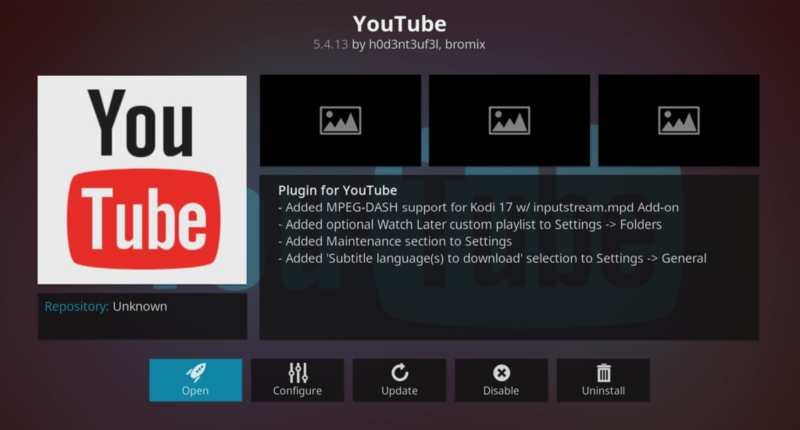 The YouTube Kodi addon maintains most of the functionality of the website. Users can view their subscriptions, search for a specific video, and view recommended content. You can even change the safesearch settings to make sure all videos that appear are age appropriate. The YouTube addon is available in the official Kodi addon repository. Find out more in our YouTube Kodi addon installation guide. Vimeo is a platform similar to YouTube but with one significant difference: it’s mostly used by independent artists and filmographers. As a result, the videos tend to be higher quality than on YouTube and there’s far less “low effort” content. In fact, searching for the phrase “award winning” returns dozens of results. The Vimeo addon has a fairly simple settings menu. There are options to change the maximum video quality and change the number of results that are displayed. This means that minimal configuration is required, and you can start watching high-quality independent documentaries in a matter of minutes. 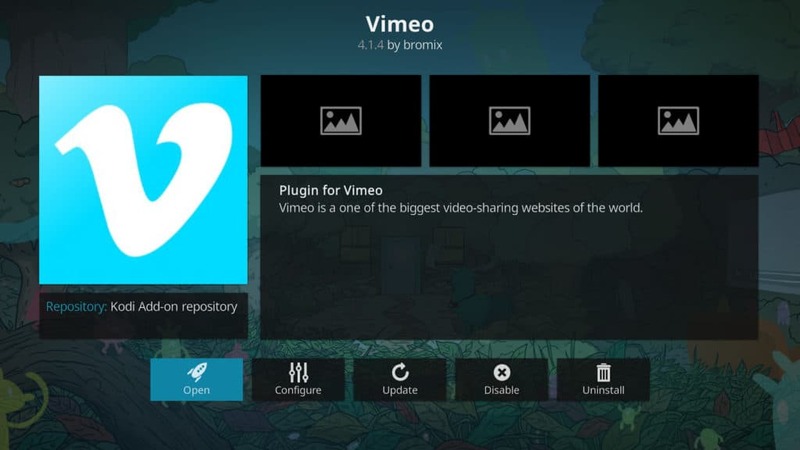 The Vimeo addon is available in the official Kodi addon repository. 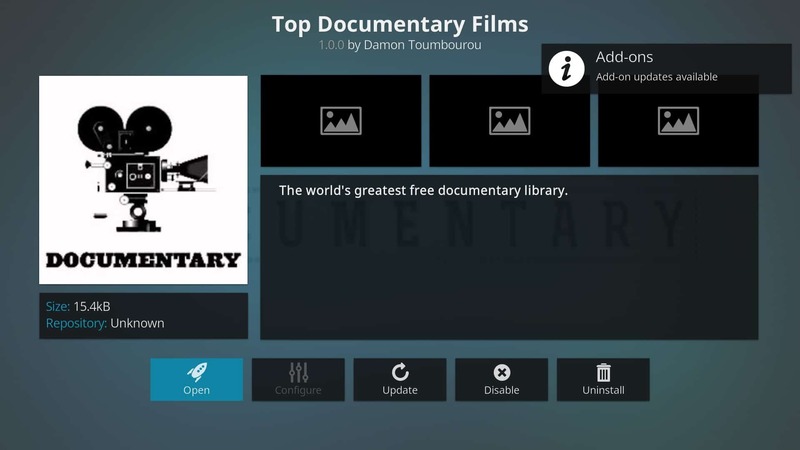 Top Documentary Films is an official Kodi addon that offers hundreds of free documentaries. These are grouped by category, however, while this addon’s library is fairly large, it isn’t organized as well as it could be. For instance, most of the titles are unlabelled. This requires users to look for a thumbnail or click each result individually to find out what is available. Additionally, only twelve results show per category and a maximum of three appear in the categories on the addon’s main menu. There’s also no way to search for a particular title. Top Documentary Films offers a solid collection of documentaries but is marred by its poorly conceived design. That said, there’s almost certainly something of interest here to watch if you have the patience to find it. The Top Documentary Films addon is available in the official Kodi addon repository. FilmOn is a service that offers access to dozens of live TV channels. It’s free to use, although premium subscriptions are available that unlock additional stations and DVR functionality. FilmOn’s content is grouped by category and country of origin, and the free version offers 13 live documentary-focused channels. These cover everything from war to trains, so there’s a reasonable mix of content although it’s debatable whether paranormal shows can be classed as documentaries. FilmOn Simple’s links load quickly, in part because they’re only available in standard definition. If this bothers you, you might prefer to use the FilmOn.TV addon instead. it offers a greater range of channels and customization customization options. The FilmOn Simple and FilmOn.TV addons are available in the SuperRepo repository. 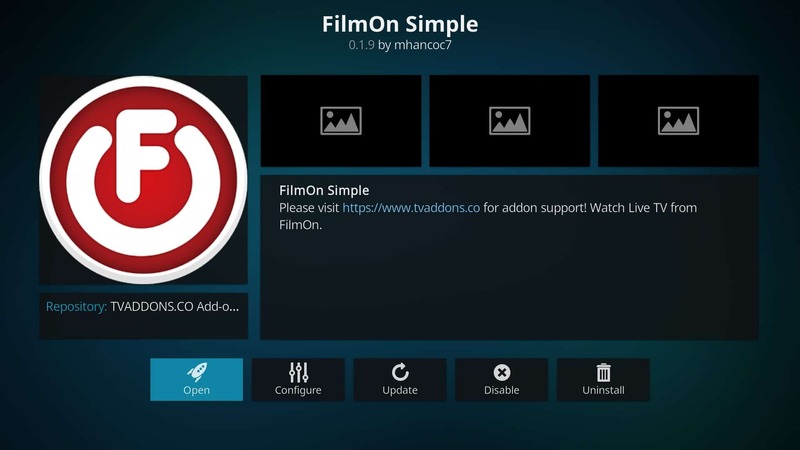 We discuss this addon in more detail in our FilmOn installation guide. The BBC makes content from its TV stations available online via the iPlayer streaming platform. This content can be watched live or on-demand a few hours after airing and covers a huge range of different genres including documentaries. The iPlayer’s content can be watched directly via Kodi using the iPlayer WWW addon. You will be asked to confirm that you have a valid UK TV License in order to watch, but the iPlayer doesn’t validate this in any way. There are hundreds of documentaries available and these can be searched freely or displayed in alphabetical order. The iPlayer’s content loads quickly and is available in HD, so it’s one of the best ways to watch documentaries legally with Kodi. 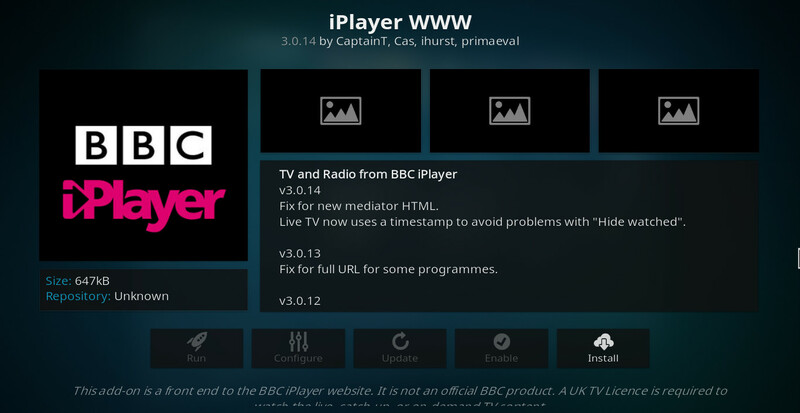 The iPlayer WWW addon is available in the official Kodi addon repository. You can find out how to watch the iPlayer on Kodi in our detailed BBC iPlayer installation guide. The Internet Archive is a collection of public domain content including many documentaries. Despite its large media library, this addon doesn’t organize its media very well. For example, there is no specific documentary section so you may have to browse the categories until you find something of interest. Simply searching for “documentary” returns several pages of results, but these are often poorly labelled. Organizational issues aside, the Internet Archive contains a broad enough range of content to justify installing it. This content can also be freely downloaded to watch offline, which is a feature that most official Kodi addons do not have. This addon is available in the official Kodi repo but no longer works, having been abandoned by its developer. Instead, an updated version of the Internet Archive Kodi addon is now available in the MetalChris repository. ThinkTV is a PBS station that offers insightful documentaries and educational content. Like the other PBS stations, it’s free to watch. Kodi users can catch replays with the dedicated PBS ThinkTV addon. This addon’s media library is grouped by genre and there is a good mix of feature length documentaries and TV shows. Because PBS is public domain and government supported, it doesn’t region lock their content. That means you can watch ThinkTV from anywhere in the world. This addon has very limited customization and simply allows you to change the maximum video quality. You can also log in, which allows you to save interesting titles to a playlist. Also, individual episodes can be marked as watched to easily keep track of your progress. 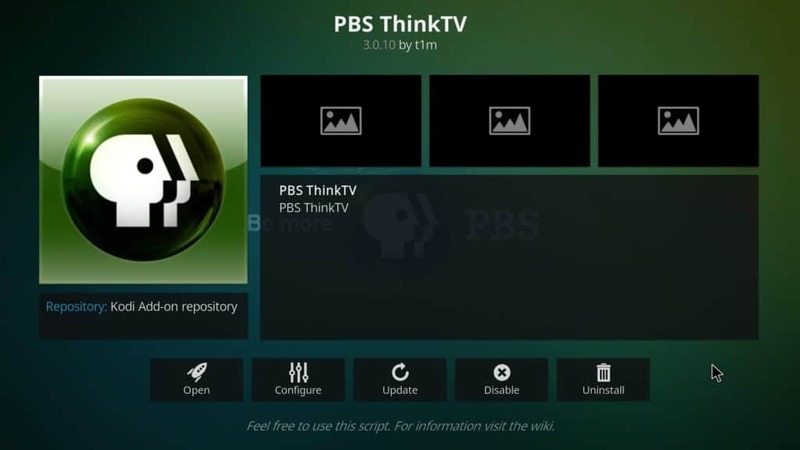 The PBS ThinkTV addon is available in the official Kodi addon repository. As you might expect, the Fantastic Beasts addon collects animal documentaries. These are grouped by region and are scraped from YouTube. As a result, Fantastic Beasts offers much of the same functionality as the YouTube addon including video queuing and channel subscriptions. This addon is fairly well organized, but there are some slight issues. For instance, some of its videos have been deleted while others have unreadable titles. These videos, however, represent just a tiny percentage of all that’s available. The Fantastic Beasts Kodi addon can be found in Gracie’s repository. Shocker is an addon that collects documentaries and other freely available videos in one place for easier viewing. These videos cover everything from natural disasters to racing, so there’s a good range of different content on offer. Shocker’s biggest problem is its structure. Some of its categories, like “Natural Disasters”, are self-explanatory, but there are others that offer little insight into the type of content they contain. Additionally, there is a small amount of content that has been deleted and is no longer available. 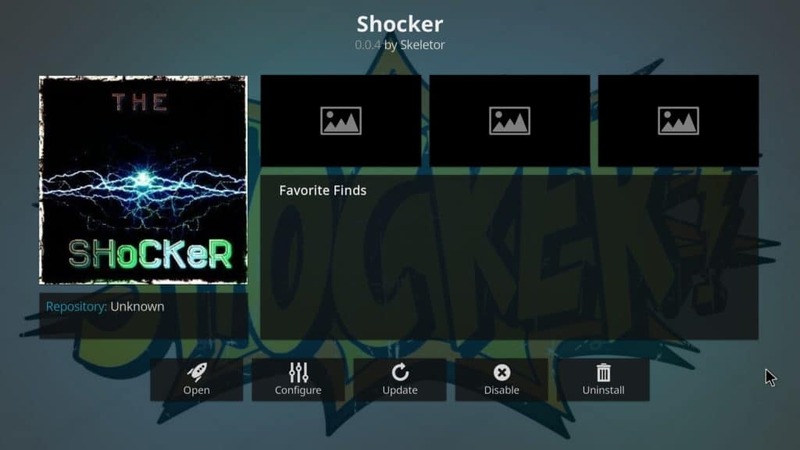 The Shocker Kodi addon can be found in Gracie’s repository. Snagfilms is an addon that contains hundreds of free-to-watch movies, and it has a specific documentary section that offers content covering musicians, politics, and more. While Snagfilms doesn’t offer as many documentaries as some of the other addons we’ve covered, it does have a larger selection of other content. The videos load quickly and most are available in 720p definition. Unfortunately there’s no option to increase this to 1080p, but given the size of the library and the fact that this addon is free to use, this is a fairly small complaint. 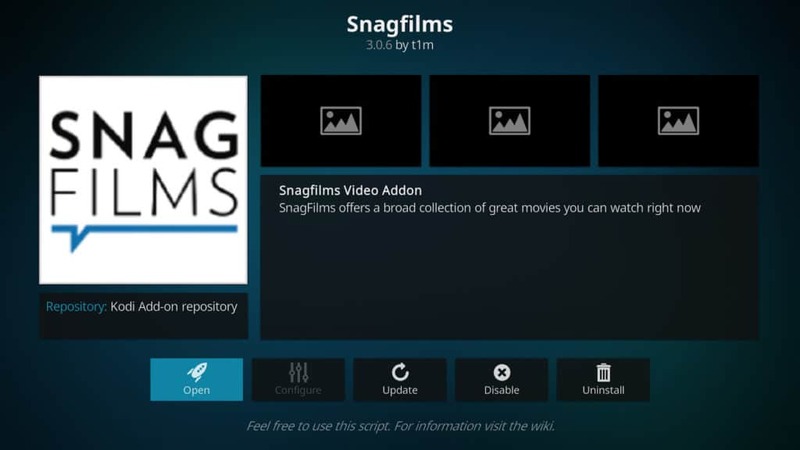 The Snagfilms addon is available in the official Kodi addon repository. BigStar Movies is an online streaming platform that collects free and legally available movies. This library can be accessed directly within Kodi using the BigStar Movies TV addon. Most of BigStar’s documentaries are about music, but there are plenty that address other topics too. BigStar has very limited customizability but you can configure it to display additional information for each result if you’d like to. The only real issue with this addon is that titles aren’t in any particular order. Given that there are no subcategories, this forces the user to use Kodi’s own sorting system or look through multiple pages of results. The search functionality works, though, so it’s easy to find a specific title. 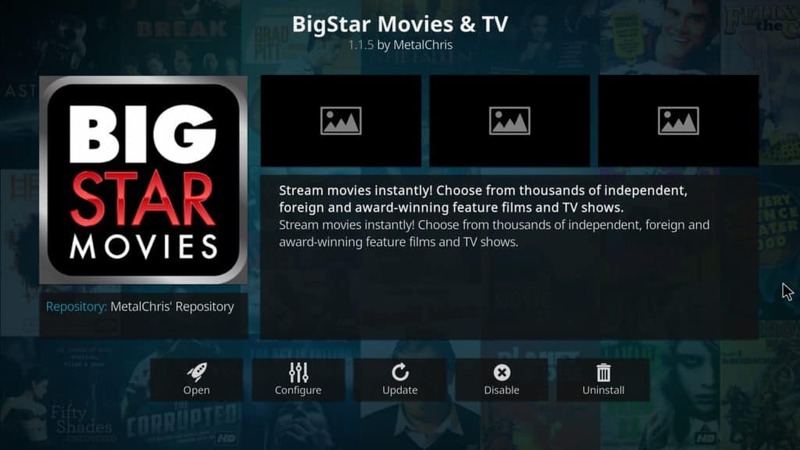 The BigStar Movies & TV addon is available in the MetalChris repository. FilmRise is a distributor of independent film and TV shows. 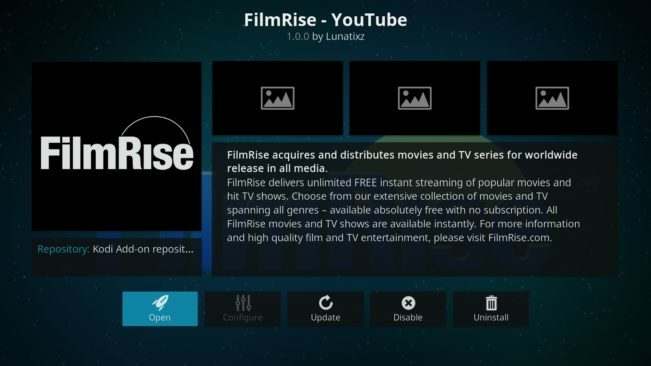 There are two FilmRise Kodi addons, but FilmRise – YouTube offers a larger content library because it scrapes links from the company’s YouTube channels. This addon’s large media library is marred by its poor organization. For example, the documentary section has no subcategories, making it difficult to find titles in a given genre. Despite this, FilmRise – YouTube remains a strong choice because of the sheer number of documentaries on offer. FilmRise’s documentaries cover everything from history to nature, so it’s likely you’ll find something of interest to watch. The streams load quickly and can be watched in high definition, plus playlists are available for shows with multiple episodes. The FilmRise – YouTube addon is available in the official Kodi addon repository. 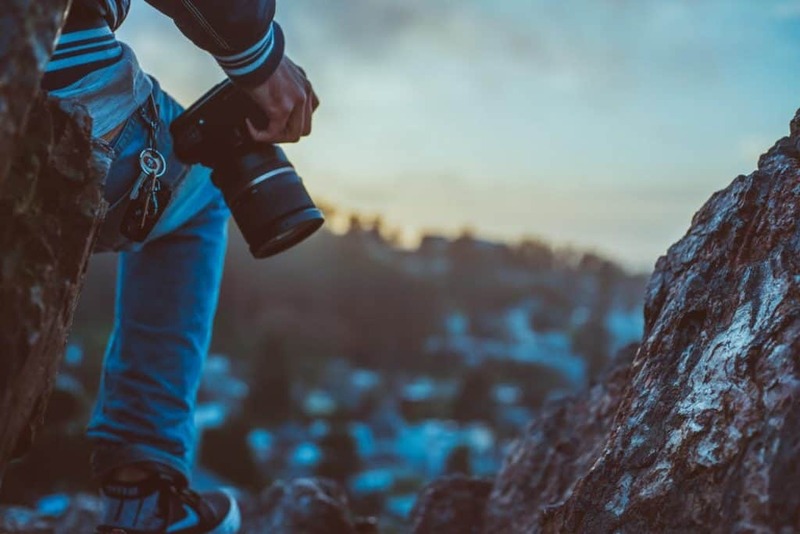 There are a great number of third-party addons that offer documentaries, but these often do so without the permission of the copyright holder. Instead, we recommend our readers seek legitimate sources of content wherever possible, such as the many excellent official addons listed above. Not only are these completely legal to use, but they come with fewer security vulnerabilities thanks to the stringent developmental validation procedures they were created with.